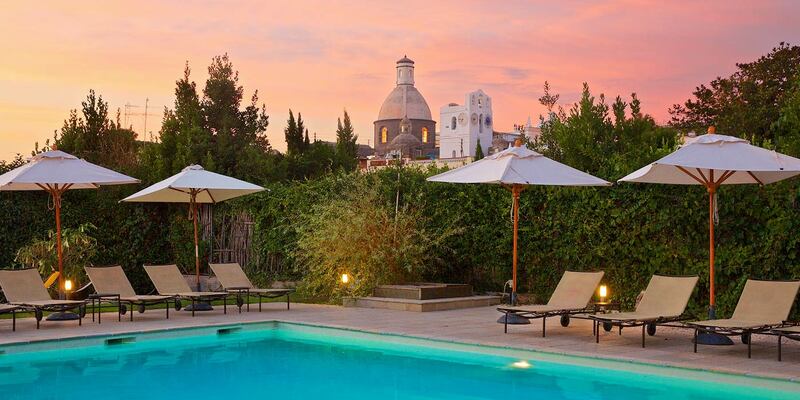 Sometimes the most beautiful spots are the hidden ones: a quiet lemon grove tucked behind a historic villa or a shimmering swimming pool overlooking the domes of the historic center. 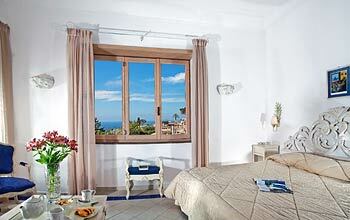 Or, for example, Casa Mariantonia: an unforgettable boutique hotel right in the center of Anacapri. 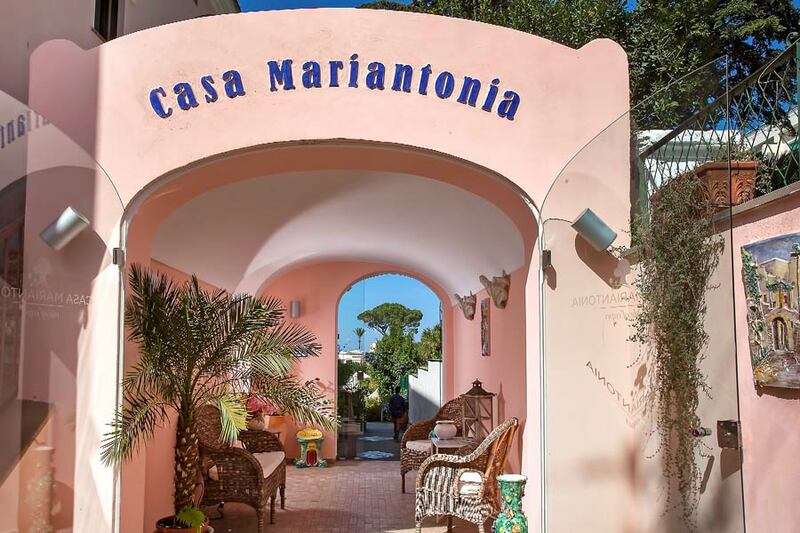 Casa Mariantonia was one of the first inns on the Island of Capri, and has more than a century of experience in welcoming travelers. 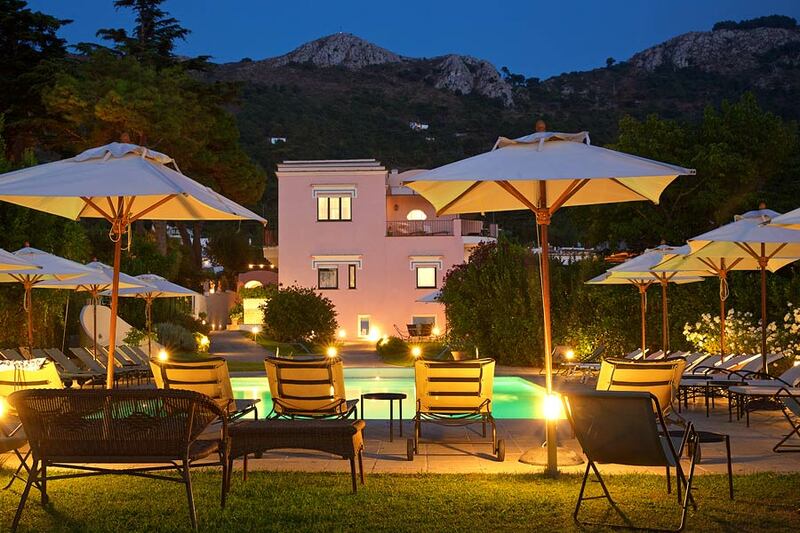 We are located right in the center of Anacapri, just a few steps from all the island's most beautiful sights and public transportation. 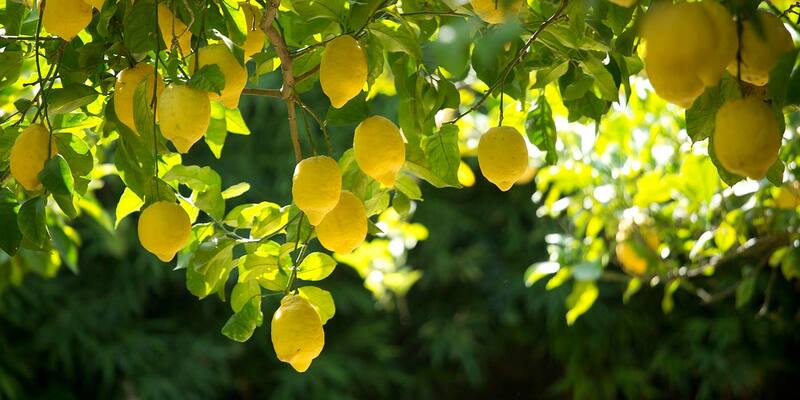 Our great-grandmother Mariantonia invented limoncello, perfect to sample directly beneath our lemon trees. 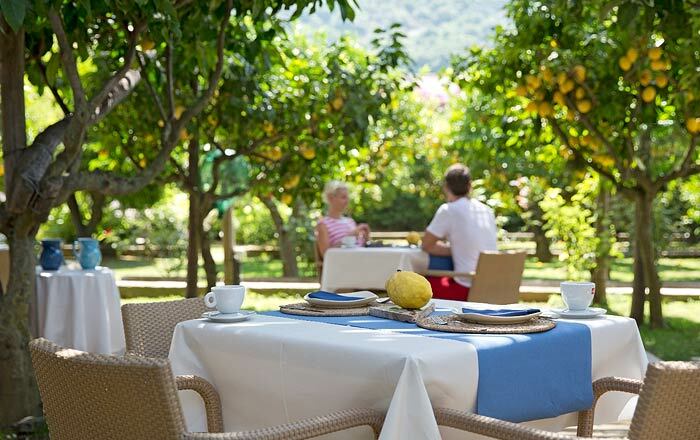 Here at Casa Mariantonia, our family believes that true luxury is in a warm and genuine welcome, in the attention to details, and in offering our guests an authentic taste of Capri. 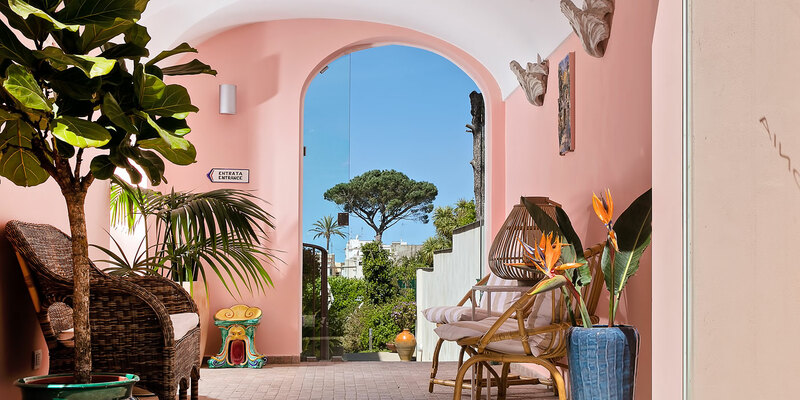 Casa Mariantonia is located on Anacapri's pedestrian main street, and the bus stop for routes to all the sights on the island is just a few steps away. 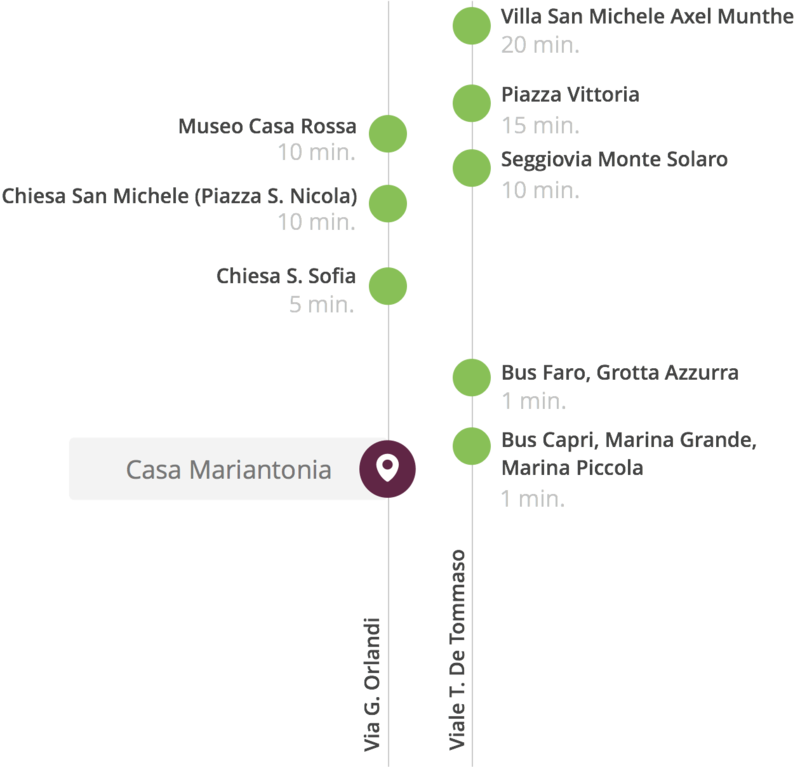 The original Casa Mariantonia, later expanded and modernized, was built in the first half of the 1800s. 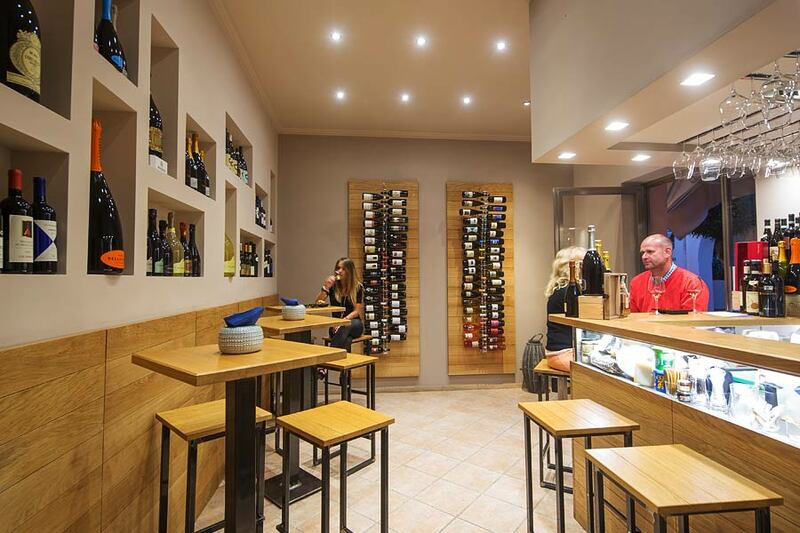 It was Mariantonia herself - great-grandmother of the hotel's current hosts - who opened the first restaurant and inn here, an informal, family-style hostel where passing travelers were treated as family, sitting around dinner table and sharing the same dishes. 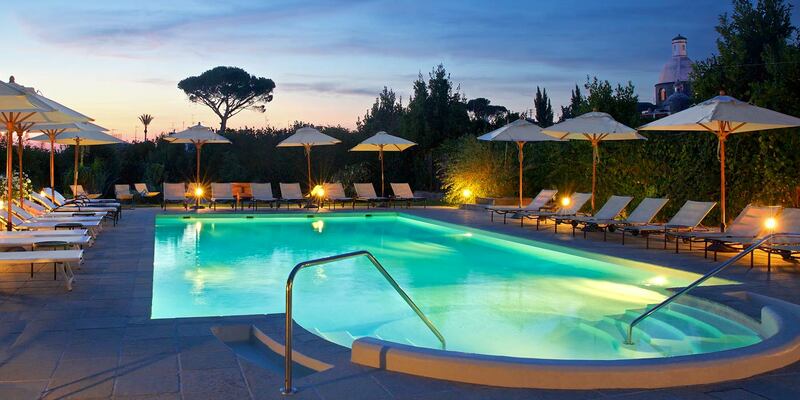 Over the past centuries, guests including Alberto Moravia, Jean Paul Sarte, Elsa Morante, and Totò have broken bread with Mariantonia and her family. 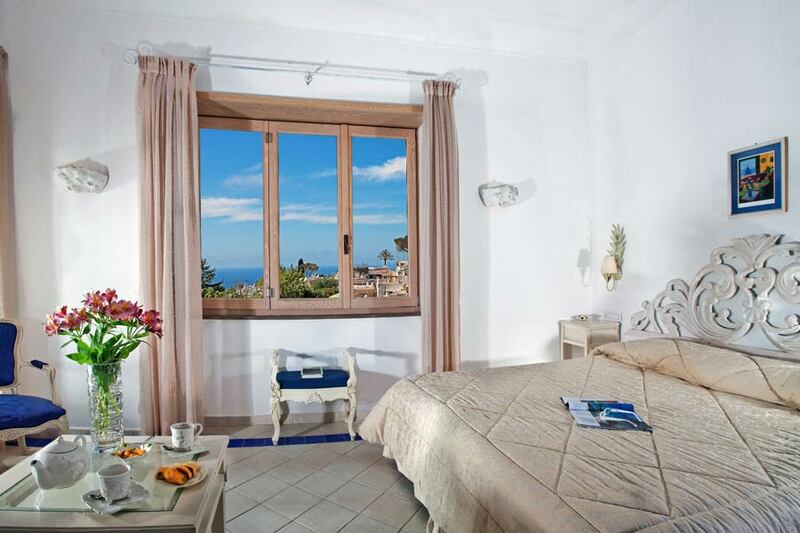 Today, some things have changed: bathrooms are no longer in common and travelers no longer have to arrive in Anacapri by donkey. But some have remained the same: the familiar feel and island warmth are as strong as they've always been. 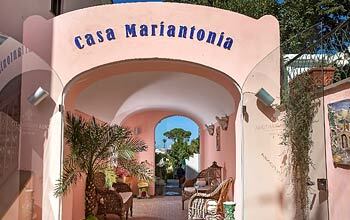 Casa Mariantonia is located on Via Giuseppe Orlandi, Anacapri's main street, which is always closed to traffic. 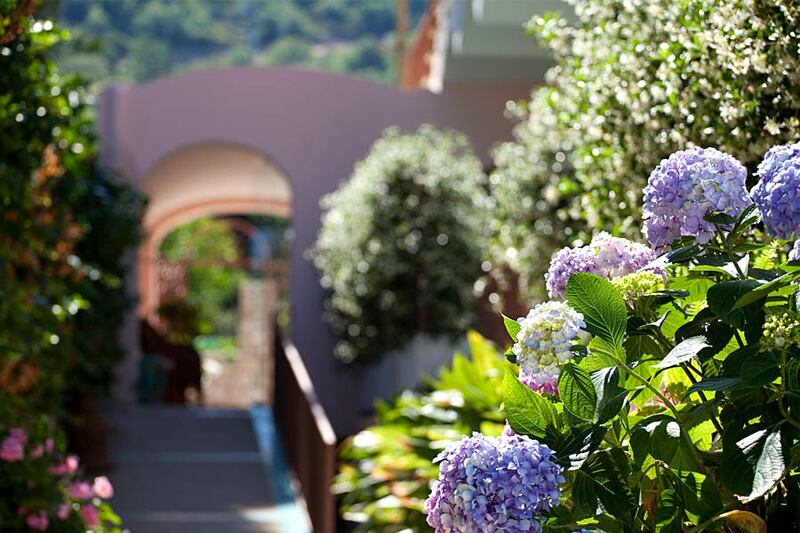 The historic center of Anacapri retains the feel of a Mediterranean village, with hand-painted majolica tiles decorating the park benches and children playing soccer in the main square. 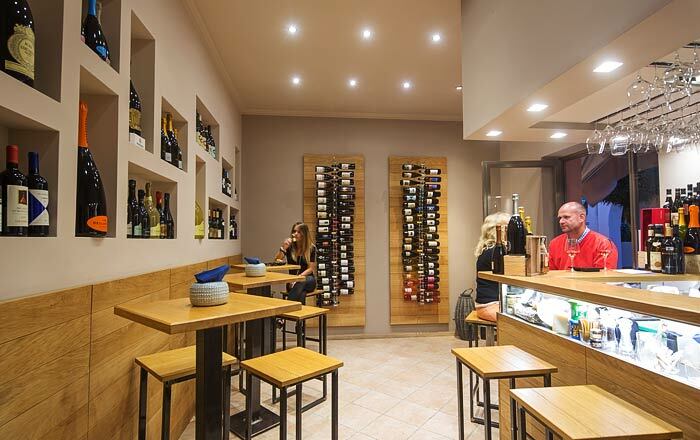 There is an authentic atmosphere here, where the few tourists mix with locals for the traditional evening stroll. 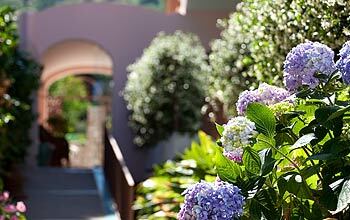 We know you'll fall in love with our small corner of island paradise. 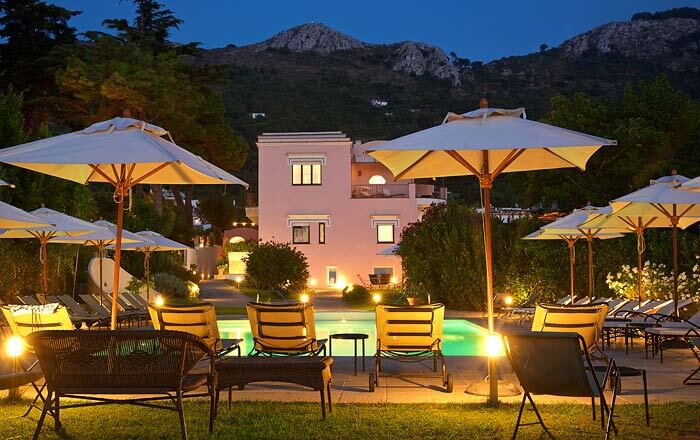 It's an easy walk to the Villa San Michele and the chairlift for Mount Solaro, while all the other sights on the island can be reached by bus, with a stop just steps from the hotel.